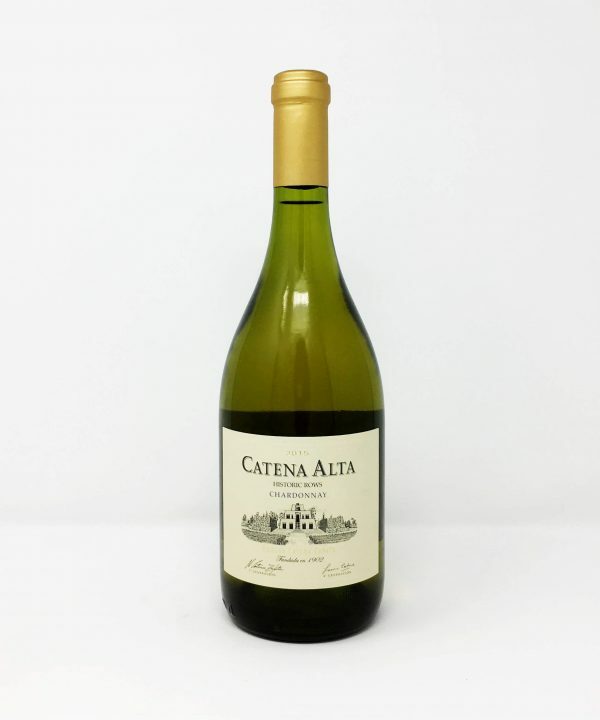 Bodegas Catena, Catena Alta, Chardonnay - Wicklow Wine Co. 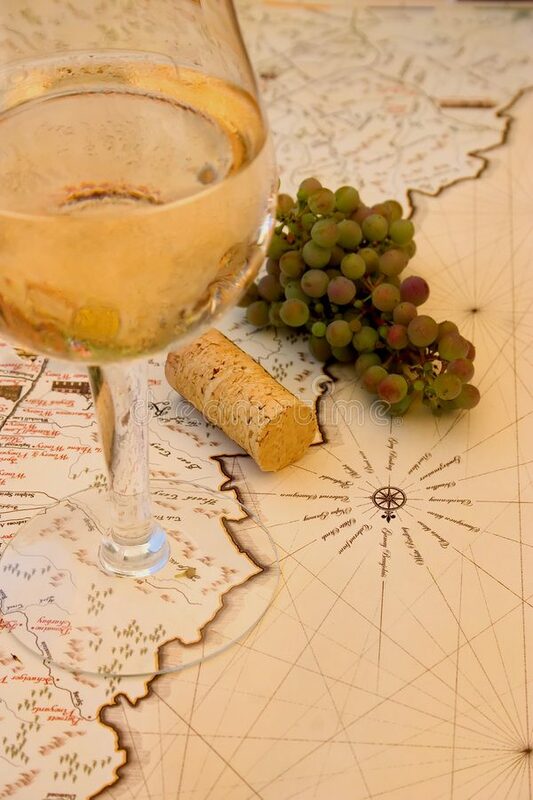 The Catena Alta Chardonnay presents an intenese greenish-yellow color. 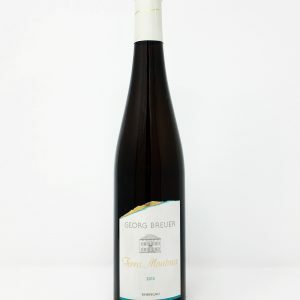 The nose offers ripe white fruit aromas such as pears and peaches that are interwoven with delicate citrus and floral notes, such as Jasmine. 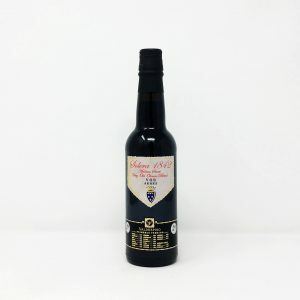 The palate shows rich and concentrated ripe pear, apple and apricot flavors with a light note of minerality. The wine finishes long and complex with crisp, mineral acidity. Pair it with lime marinated chicken, seafood.